Totally Remodeled w/ Treehouse Style Deck Living Outside. Private Backyard w/Easy Access to Local Shopping Through Back Gate, No Carpet, Open Floor Plan, Large Secondary Bedrooms, Wine Bar, All Granite Counter Tops, Granite Sink, New Cooktop & DW, Oil Rubbed Hardware, New Paint, Brand New Custom Shower w/ Frameless Glass, Real Brick Fireplace, Brand New Water Heater, His and Her Private Closets and Sinks, Ceiling Fans, Breakfast Area, New 2'' Blinds,Brick on All Sides, Over $37K in Remodeling! 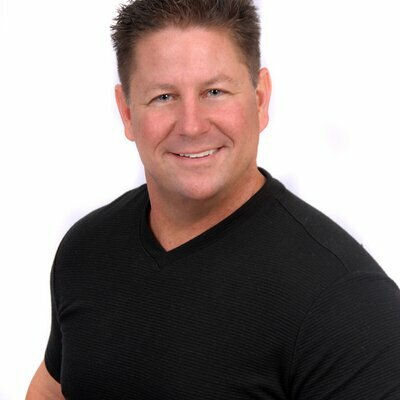 Dave Noel began his Real Estate career in 2007, and joined one of the highest top producing real estate teams in the United States, quickly becoming recognized as their top sales agent. Within the last 11 years, Dave has assisted over 275 families in the purchase of their new home. While consistently being a top producer was rewarding, the desire to own, develop and to invest in his own company was his true desire. In 2010 Dave established Dave Noel Realty, giving him the opportunity to provide a hands-on approach to his business and his clients. Dave prides himself in his ability to assist his clients through the entire real estate process from the initial meeting, to accompanying them to the closing table. He is present at every inspection and keeps his clients informed and educated throughout the whole process. 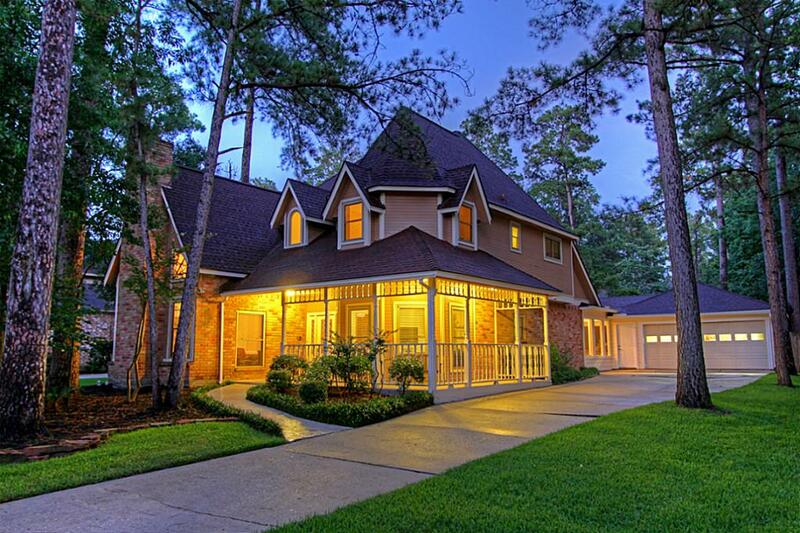 Prior to his career in real estate, Dave enjoyed a long career in the construction industry; owning and operating Timberline Design & Apex Flooring of The Woodlands. He is still an active, licensed contractor in the State of California (known to have the most challenging building codes in the country). This experience translates into an inherent understanding of home construction, a very valuable asset to his clients. 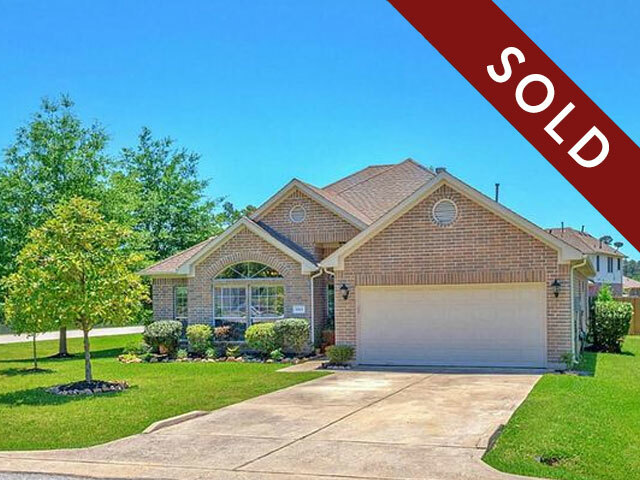 Being a resident of the Woodlands since 2001, Dave is incredibly well-versed in the local housing market and always manages to find his clients those hidden gems that other agents tend to overlook. Being a father himself, Dave knows how much families put on the line when they invest in a home, which is why he works closely with them every step of the way--making the otherwise overwhelming process completely stress-free. It's no wonder Dave has been recognized for his hard work with countless awards including Top Producer and other top selling positions year after year. Dave prides himself in superior customer service and is a strong believer in training and education. In fact, he will be the first to tell you that if he doesn’t have an answer, he will do the research for the correct answer. No hype. No spin. Just honest answers. When Dave isn't hard at work, he enjoys spending time with his loving wife of 27 years and their two grown, successful kids. Dave also enjoys going fishing, watching college football and tackling home improvement projects. To learn more about Dave's real estate services, please don't hesitate to give him a call today. 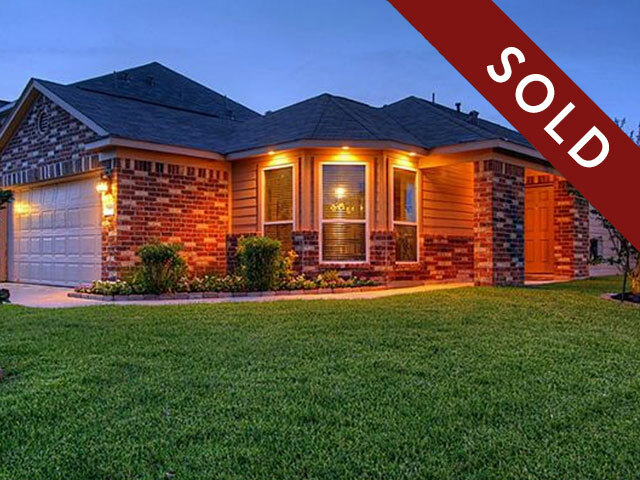 Dave was the best real estate agent we've ever worked with! 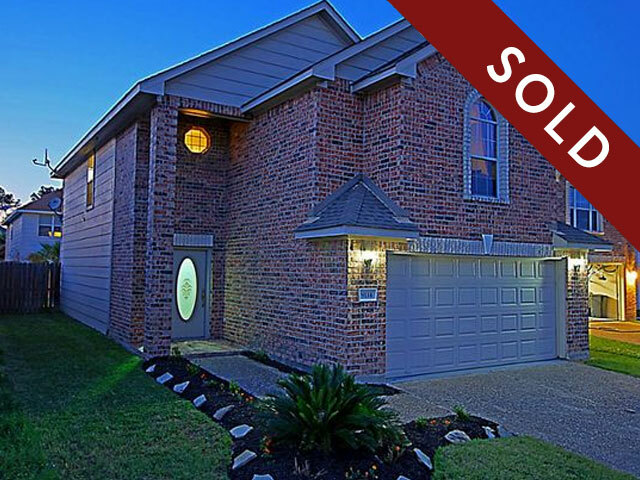 He responded quickly when we were seeking out an agent and did an awesome job presenting our home on HAR. He hires an excellent photographer to get the best pictures of your home and it really makes your home stand out online. He always replied promptly when we had questions and he worked hard throughout the entire process--we got a contract on our home in less than 1 day after going live on HAR! Highly recommend Dave to anyone looking for a great realtor. Dave was excellent to work with! Very knowledgeable about the area, authentic and very responsive. Our home buying process was smooth with Dave's help. I highly recommend his services. 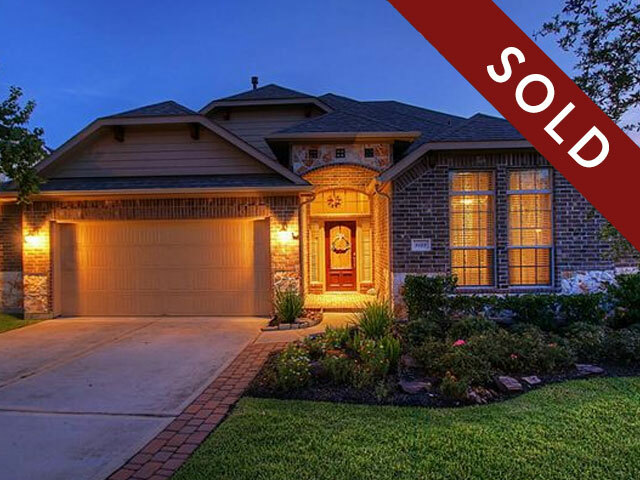 Dave Noel provided the perfect set of services to our family while purchasing our new home. Dave has an amazing working knowledge of the local market that helped us at key phases in our purchase and ultimately helped us get a great price. His network of professionals in the industry allowed him to provide us incredible service with great turnaround time. From realtors to painters, A/C repair to pool techs, appraisers to bankers, etc., Dave associates himself with the very best and delivers value to his clients. He conducts himself with the utmost integrity and always managed to make us feel like we were his most important client. We would absolutely use Dave Noel for any real estate purchase. I met Dave about 10 years ago when he was a general contractor. We were remodeling the home we had just bought, and Dave and his subs did a substantial amount of work for us. Soon after that Dave transitioned into real estate sales. When we began purchasing investment properties, we came to Dave for help. His construction experience was very valuable in helping us assess potential properties. It has been a great partnership, and Dave represented us in 2 purchases. Recently my son and his wife bought their first house together. As a result of our relationship with Dave, they decided to work with Dave on this big decision. He guided them well, and they closed on their home this past January. The best indication of how satisfied someone is with their realtor is whether or not they will use them again and again....enough said! Agents may be knowledgeable about the competitive market and sales of the area in which they are helping their clients buy or sell. Some agents may be courteous and super friendly. Others may be best with prompt responses taking the responsibility given to them seriously. And then there are those who are just good nature people, and you feel you have known them for years and they will help you get through any obstacle or concern in a fair way dealing with all parties. It is every client's wish to find all these qualities in one single person, and Dave Noel posses all these qualities being a genuine person. 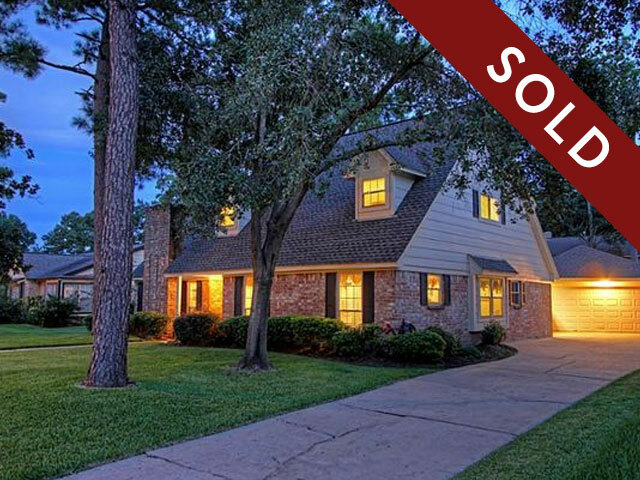 I am so glad that destiny led us to each other and made selling of my house a painless transaction. Rather, it was a pleasure working with Dave. 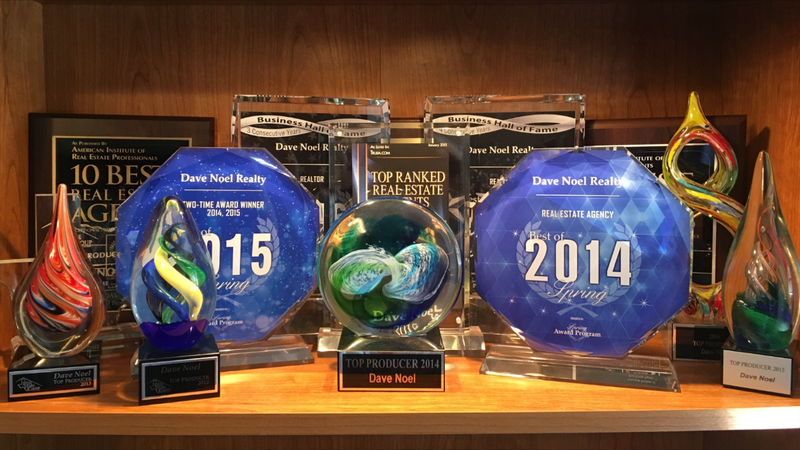 Dave has been a Top Producer at his Brokerage for the last 7 years and awarded “Best of Spring, Texas" 2014, 2015, 2106 and 2017 to earn the "Business Hall of Fame Award”! He was awarded the top 1% agent from Trulia in 2015. 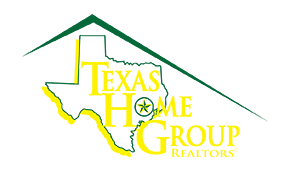 He was awarded top"10 Best in Texas" in 2016, 2017 and 2018 by American Institute of Real Estate Professionals.